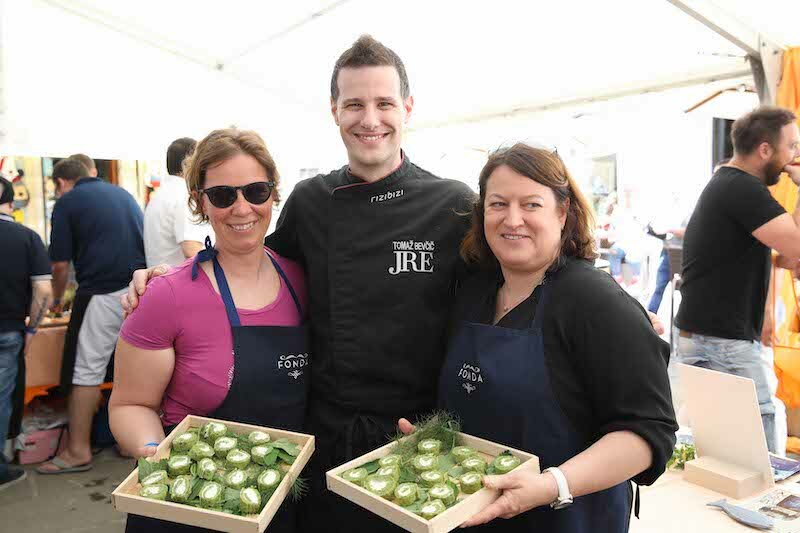 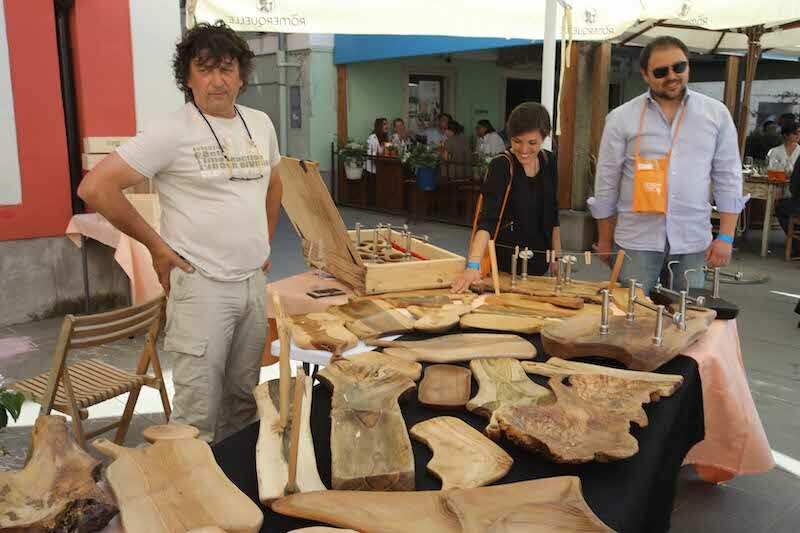 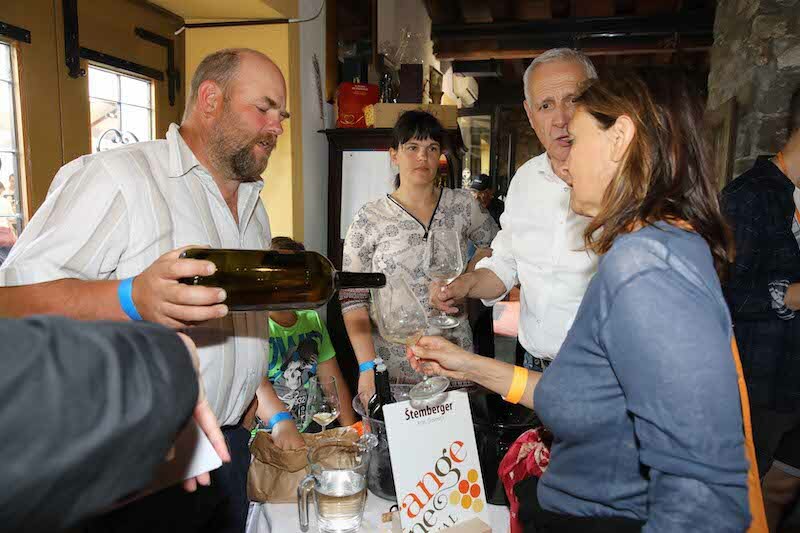 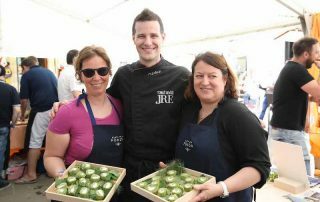 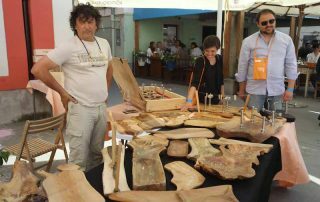 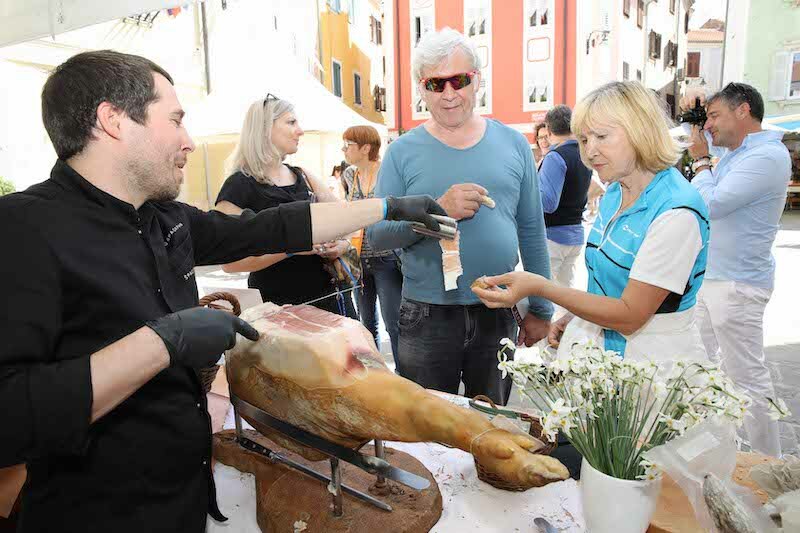 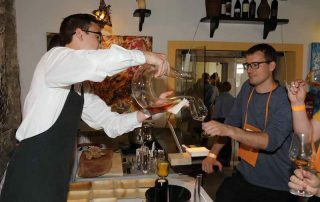 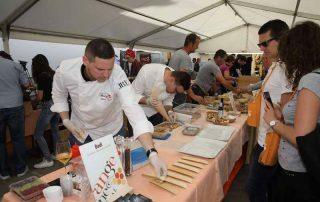 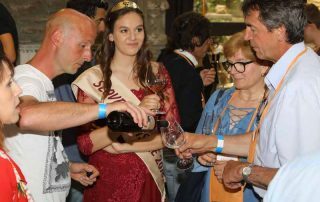 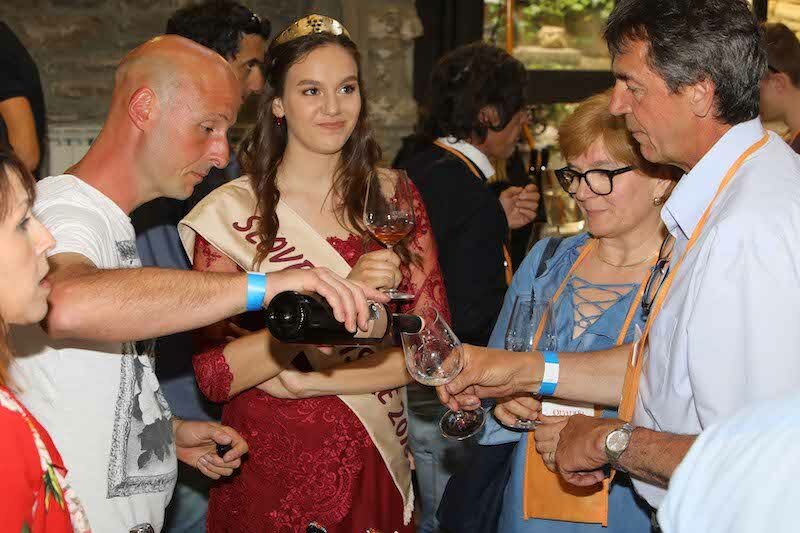 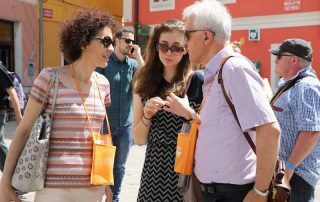 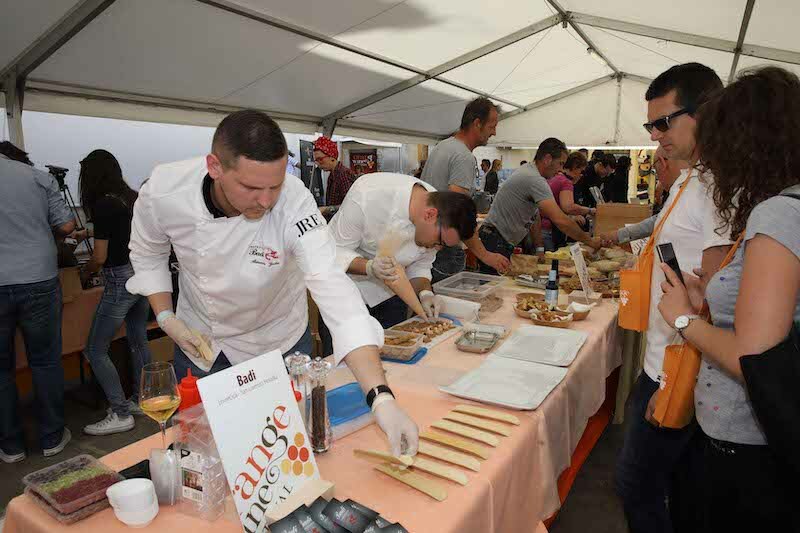 Thank you all for visiting the Orange Wine Festival in Izola on April 27 2018. 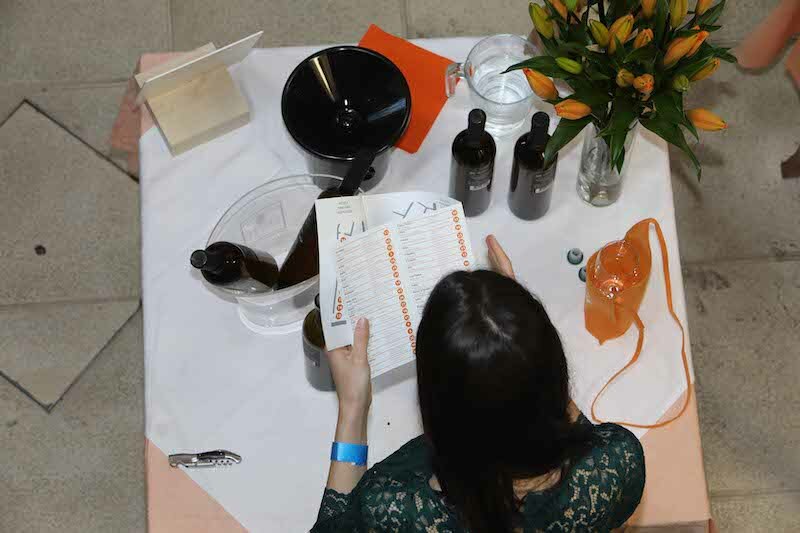 Look up the photo gallery for some captured moments of our absorbing and insightful gathering on that beautiful day. 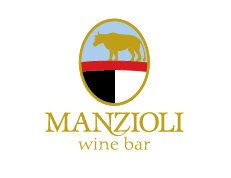 Follow the news on this website as well as on our Facebook profile OrangeWineFestival. 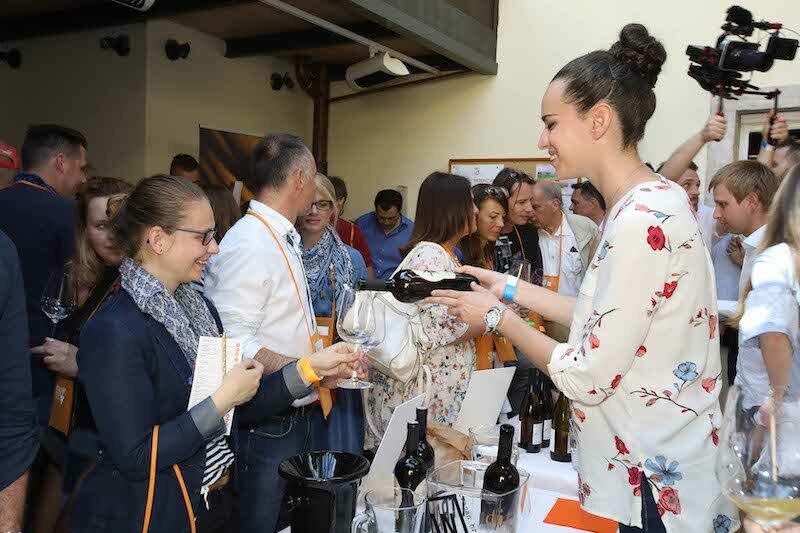 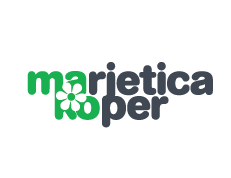 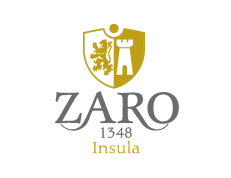 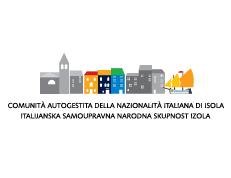 We are proud to invite you to the small and welcoming town of Izola at the Slovene coast of the Adriatic Sea – on Friday, April 26, 2019 – where winemakers from numerous countries will be presenting their macerated white wines. 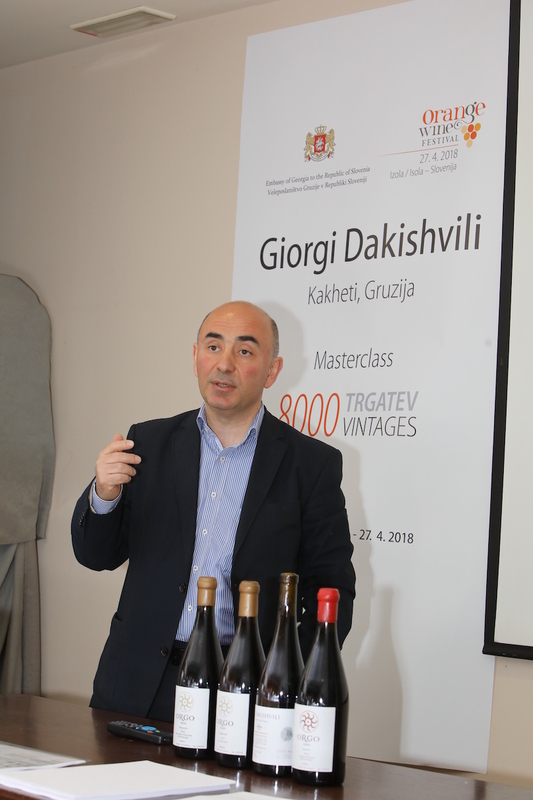 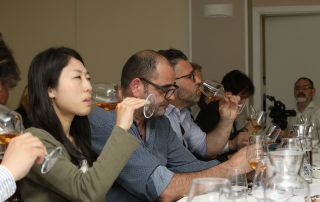 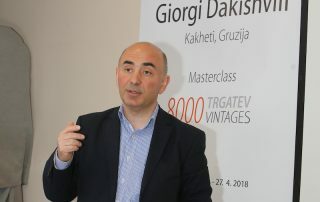 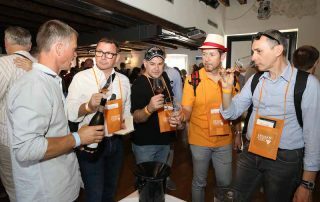 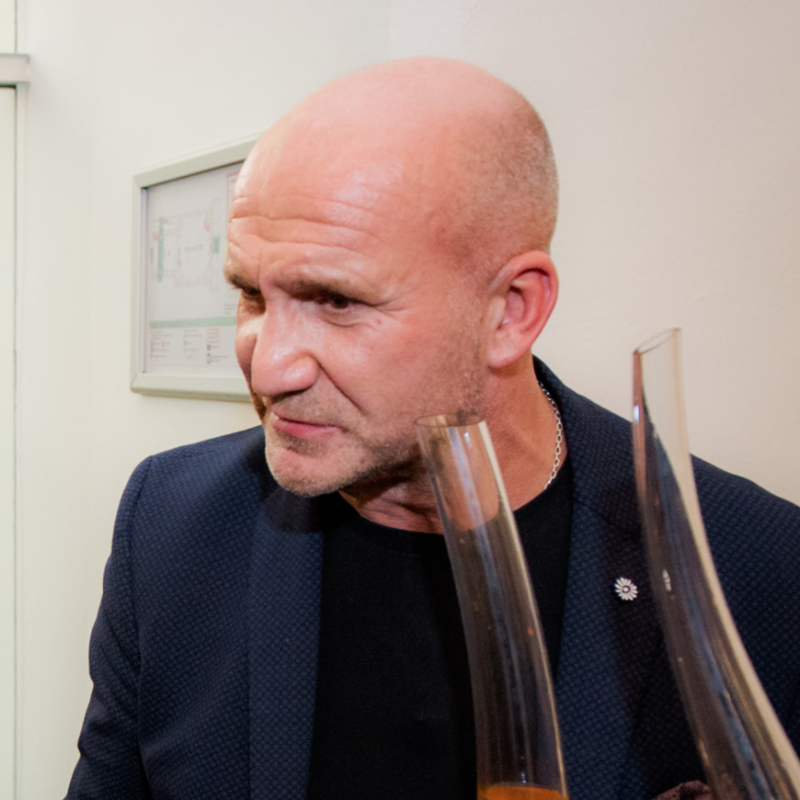 Although orange wines are closing a relatively small gap in the global wine market, they still represent an important part of it since respect for tradition intertwined with advanced wine production insights have proven to satisfy the winemaker as well as the consumer. Maceration or prolonged contact with grape skins is a traditional white wine production procedure, to which more and more winemakers – in places with or without such tradition – are returning. 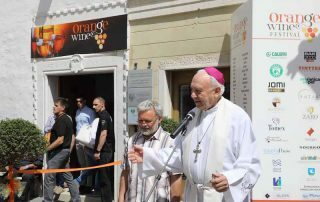 Thanks to the Orange Wine Festival, Izola has become one of the most important show windows for regional and international orange wines. 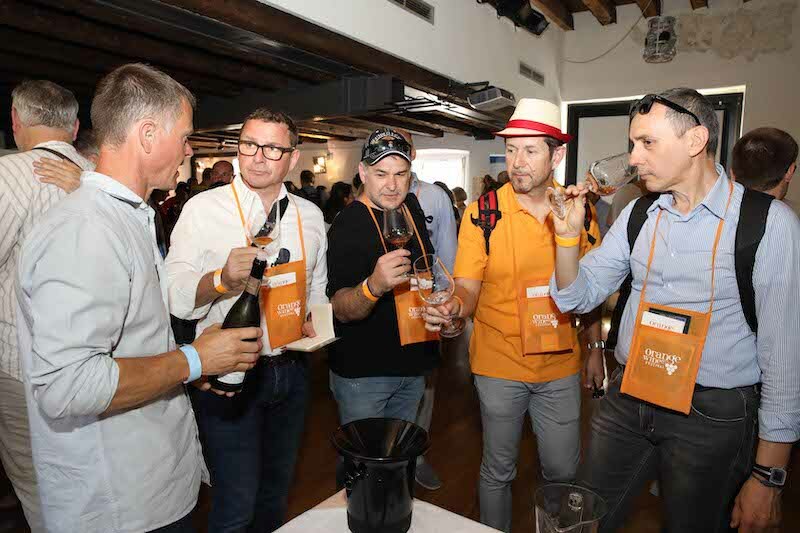 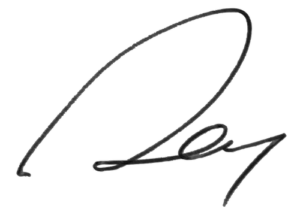 In order to take part in the OWF, winemakers must confirm compliance of their wines with the Festival standard (Declaration of Conformity) including natural procedures, prolonged maceration, spontaneous fermentation, possibly little intervention and low sulfur content. 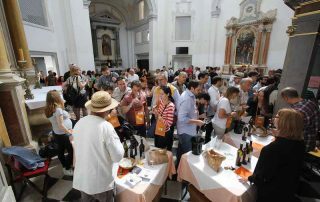 Each year brings new faces to the OWF. 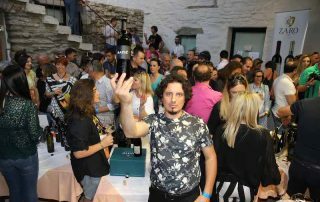 Since there are more and more winemakers, especially young ones, deciding to return to tradition, this year shall not represent an exemption.The wine presentation will be supplemented by delicacies authored by caterers and producers sharing the same philosophy and the positive attitude towards nature and environment. 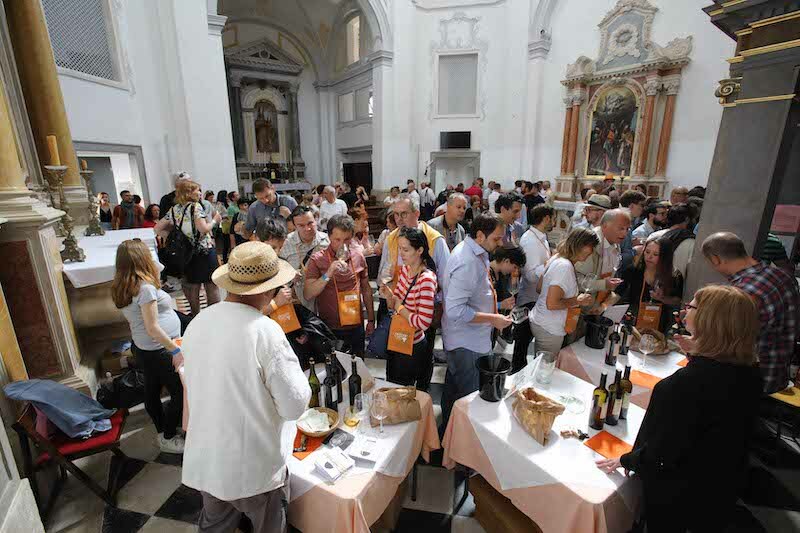 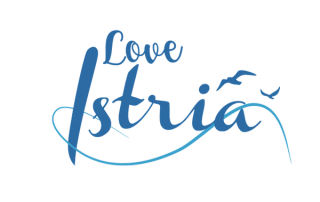 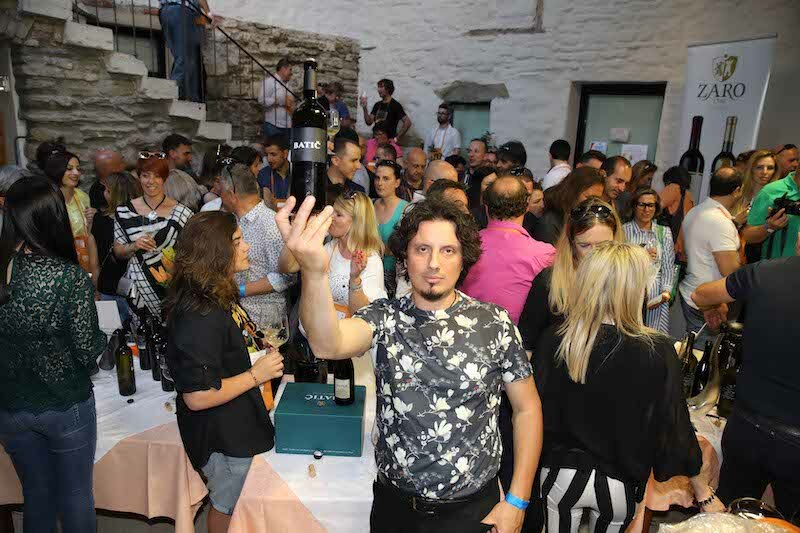 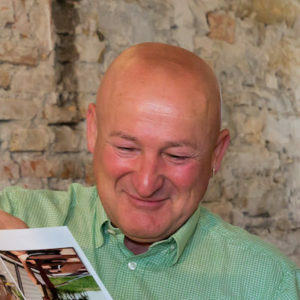 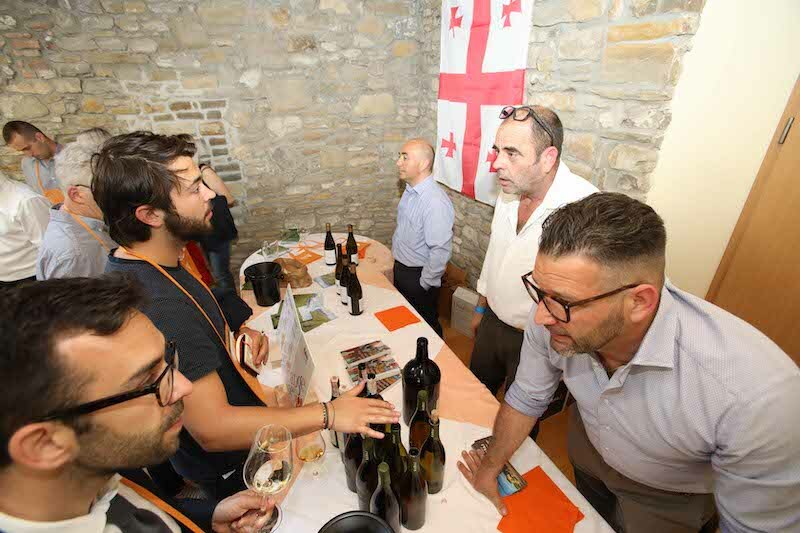 As member of the organization team and winemaker from the sunny Istria, I am glad that my colleagues and I are able to present our wines at an internationally renowned festival at home – in Izola. 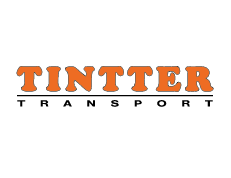 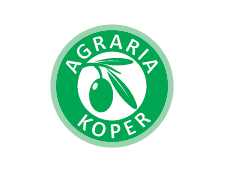 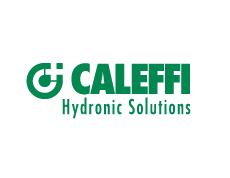 We share the commitment to nature and believe in high quality. 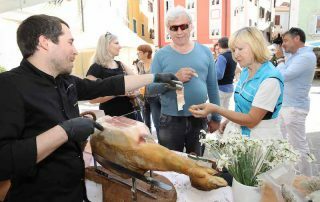 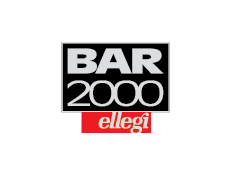 Come to Izola on 26 April and you will not regret it.